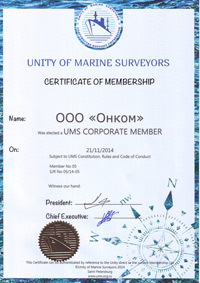 The Oncom survey company is operating since 2000 year. The company is characterized by wide experience, professionalism, reputation and individual approach to each client. The scope of work of Oncom survey company depends on the client’s demands. When performing inspection the Oncom survey company strictly follows the client’s instructions to obtain the ultimate protection of customers’ interests. The reliable and effective information about the cargo, carrier or any other client’s properties helps to get full idea of current situation on any stage of forwarding process. The activity of Oncom survey company allows to reduce the potential risks of the customer while storage, transportation and loading of their product. The main asset of Oncom survey company is our inspectors. The experienced and professional surveyors which can be fully relied on are involved in our company. 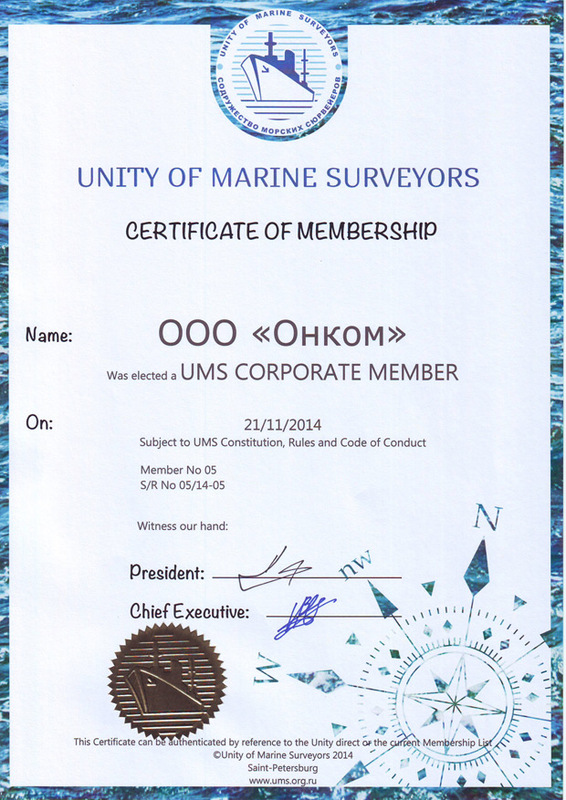 Oncom survey company is much grateful to its client for the fruitful cooperation. This collaboration is the great honour for us and we fully try to justify the clients’ reliance. Any product’s chemical and physical analysis in accredited and assigned laboratories.